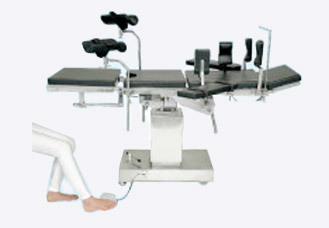 Five section table top gives ease for various surgical positions. 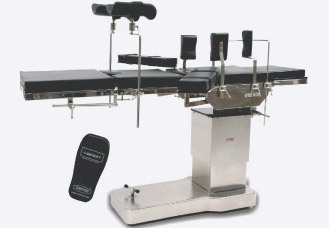 Base & covered with 304G stainless steel Top to ensure high durability & hygiene for the operation room. Radio-translucent top provides easy convenience for xray procedures. Interchangeable Head and Leg section. Base & covered with 304G stainless steel Top to ensure high derralrility & hygiene for the operation room.